The ultimate deep dive into rock and roll's most musical and turbulent brotherhood on the occasion of its 50th anniversary. 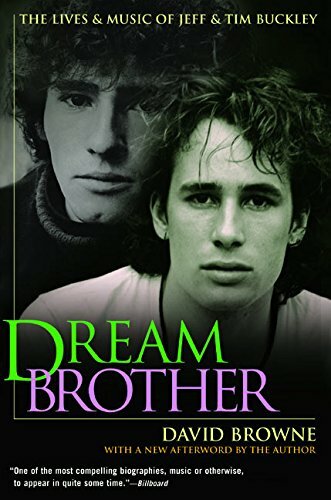 When Jeff Buckley drowned at the age of thirty in 1997, he not only left behind a legacy of brilliant music - he brought back haunting memories of his father, '60s troubadour Tim Buckley, a gifted musician who barely knew his son and who himself died at twenty-eight. Both father and son made transcendent music that mixed rock, jazz, and folk; both amassed a cadre of obsessive, adoring fans. 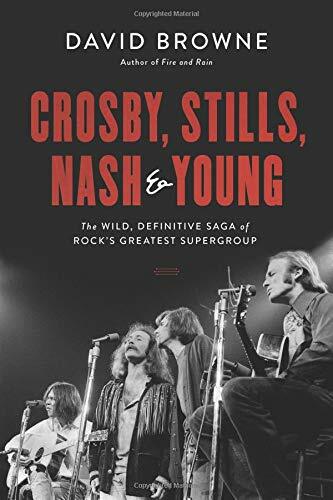 This absorbing dual biography--based on interviews with more than one hundred friends, family members, and business associates as well as access to journals and unreleased recordings--offers a new understanding of the Buckleys' parallel lives--and tragedies--while exploring the changing music business between the '60sand the '90s. Finally, it tells the story of a father and son, two complex,enigmatic men who died searching for themselves and each other. 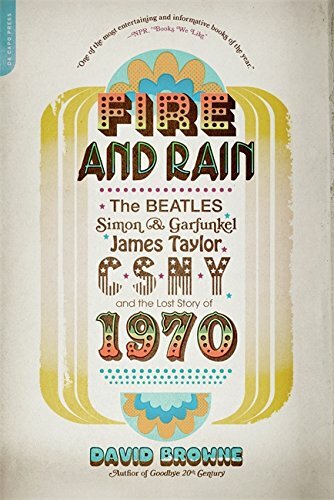 Set against a backdrop of world-changing historical and political events, Fire and Rain tells the extraordinary story of one pivotal year in the lives and music of four legendary artists—the Beatles, Simon & Garfunkel, James Taylor and Crosby, Stills, Nash & Young--and reveals how these artists and their songs both shaped and reflected their times. 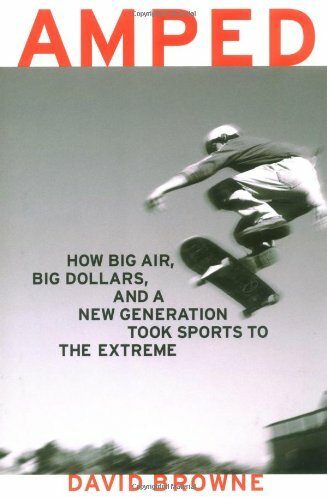 A look at a chaotic but overlooked year that encompassed Kent State, the Apollo 13 debacle, ongoing bombings by radical left-wing groups, and the diffusion of the antiwar movement, Fire and Rain tells the story of how--over the course of twelve turbulent months--the '60s effectively ended and the '70s began. 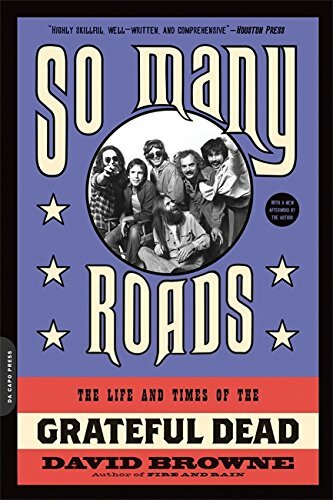 Drawing on new interviews with surviving members and those in the Grateful Dead’s inner circle—along with access to the group's extensive archives and his own research from years of covering the group—Browne does more than merely delve into the Dead's saga. By way of an altogether unique structure—each chapter centered on a significant or pivotal day in their story—he lends this epic musical and cultural story a you-are-there feel. The result paints a strikingly fresh portrait of one of rock's most enduring institutions and sheds new light—for fans and newcomers alike—on the band's music, dynamics, and internal struggles. 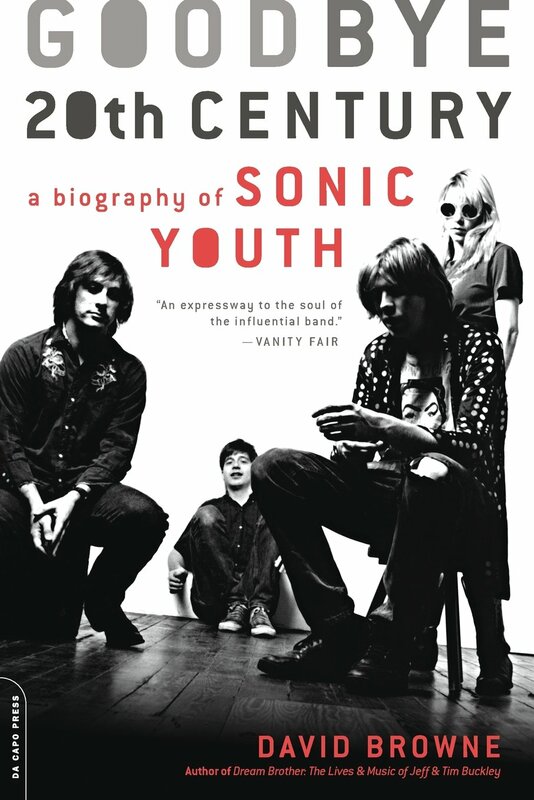 Rising from the drug-infested streets of '80s New York City, the incomparable Sonic Youth recorded some of the most important albums in alternative music history and influenced an entire generation of indie rockers. The group also helped spawn an alternative arts scene of underground films and comics, conceptual art, experimental music, even fashion. More than perhaps any band of their time, they brought art previously considered “fringe” into the mainstream—and irrevocably altered the cultural zeitgeist. Featuring new interviews with current and past members of the band, Goodbye 20th Century is the definitive biography of the Velvet Underground of their generation.